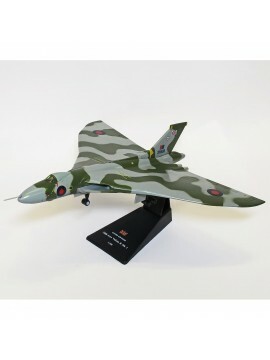 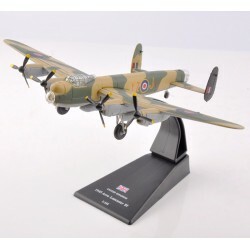 A selection of all our Cold War related aircraft models. 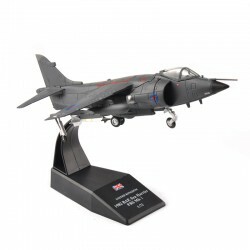 A 1:100 scale model of a 2007 SEPECAT Jaguar GR3 - A British-French jet attack aircraft originally used by the British Royal Air Force and the French Air Force in the close air support and nuclear strike role. 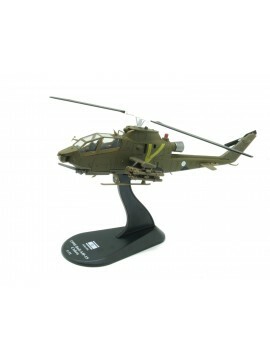 A 1/72 scale diecast model of a German Eurocopter Tiger UHT - A four-bladed, twin-engined attack helicopter which entered service in 2003. 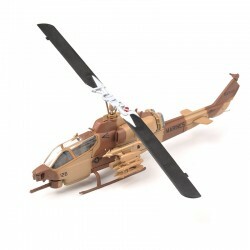 In Germany it is known as the Tiger; in France and Spain it is called the Tigre. 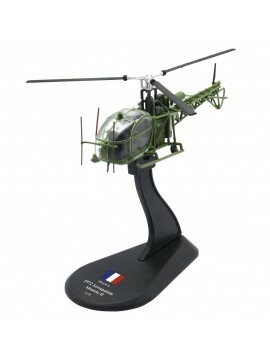 A 1/72 scale diecast model of a French Aerospatiale Alouette II - A French light helicopter which was the first production helicopter to be powered by a gas turbine engine instead of the conventional heavier piston powerplant. 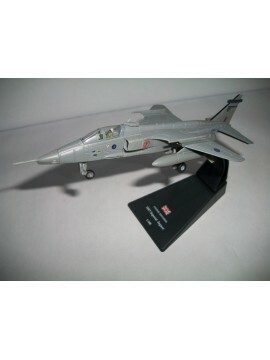 A 1:72 metal diecast scale model of the 1984 British Aerospace Hawk - A single-seat, single engine light multirole fighter. 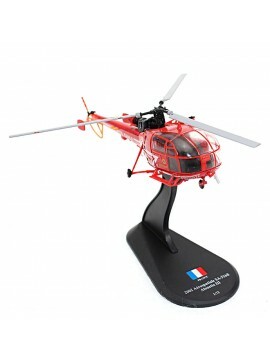 A 1/72 scale diecast model of a US Bell OH-13 Sioux - A single-engine single-rotor light helicopter, primary role as a light observation helicopter. 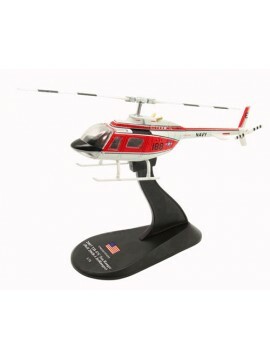 A 1/72 scale diecast model of a US Bell 206 JetRanger - A family of two-bladed, single- and twin-engined helicopters - originally developed as the Bell YOH-4 for the US Army's Light Observation Helicopter program.